The Game has come along way since the documentary. The West Coast artist known as The Game has been one of the most controversial artists in hip hop. Nothing has changed since he release of the Documentary. He is set to release his latest album Year of the Wolf/Blood Money La Familia and fans are hoping this album has the feel of his debut album. 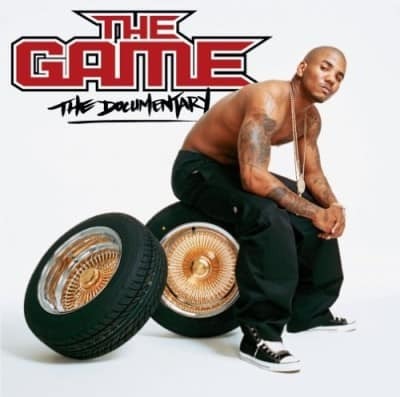 The Game stormed onto the scene with his debut classic album The Documentary. 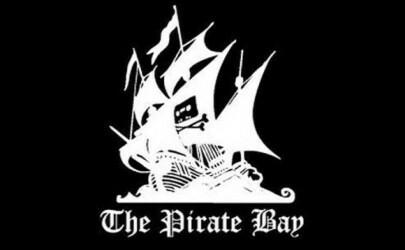 The Documentary sold over 5 million copies worldwide and was praised for its outstanding production quality. The Documentary consisted of elite production by Dr Dre, Kanye West and Timbaland just to name a few. Dr Dre signed Game to his Aftermath Entertainment recording label and entrenched the West Coast artist into 50 Cent’s G-Unit clique. 50 Cent and Game were never able to coexist at the label so the G-Unit honeymoon was short-lived. The Game studied under the tutelage of Dr Dre acquired an admiration of the producer’s relentless work ethic. Dr Dre has been called a perfectionist by many artists in the industry but the results speak for themselves. Not to mention that Dr. Dre’s protégé hailed straight out of Compton, California. The Game has continued to evolve as an artist. The new album is called Year of the Wolf. 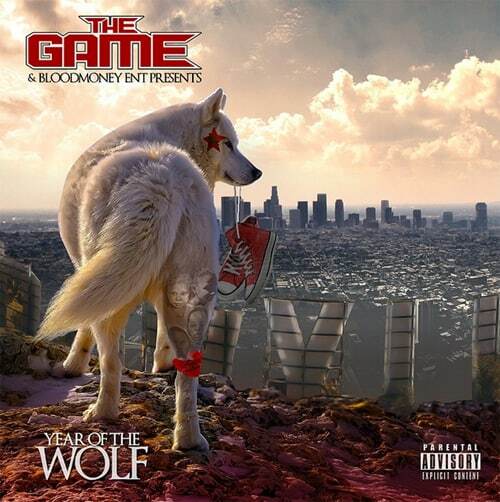 The Year of the Wolf has been referred to as Game’s way of getting a lot of things off his chest. No topics are off limits and no rappers are safe during the Blood Moon Year of the Wolf. I for one, was looking forward to the Game’s next offering. I wasn’t really a Jesus Pieces fan. It was cool don’t get me wrong but I felt that the album got away from what made him unique as an artist, he seemed to lose his West Coast sound. He vowed to get back to his roots on Blood Moon Year of the Wolf. As a West Coast gangsta rap fan, He delivered on his promise. I bet my Brotha Blakk fan club will approve. 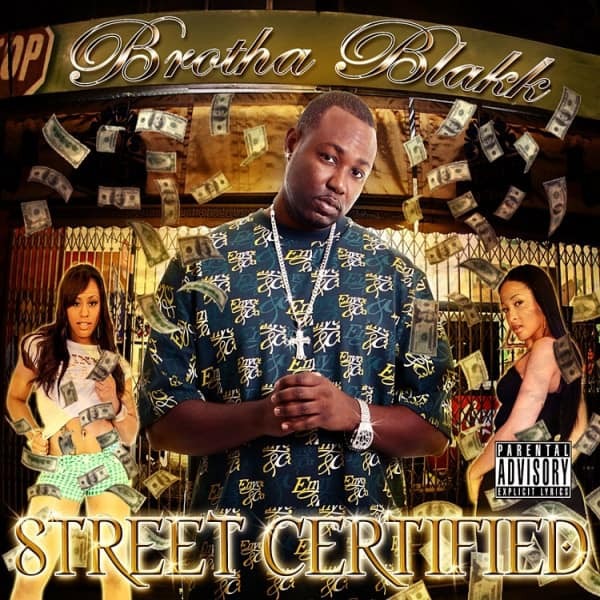 Visit my website www.brothablakk.com for informative blogs, music, videos and more. Especially when you are searching for the latest information on West Coast artists in general. Also big Shout out to my entire Familia at https://www.facebook.com/BestWestCoastRapmusic cause that’s where it goes down daily. Make sure you like the page if you are a real west Coast music fan. Since this blog dropped so late yall get a Diamond Lane blog on me, manana if I get likes for this one. 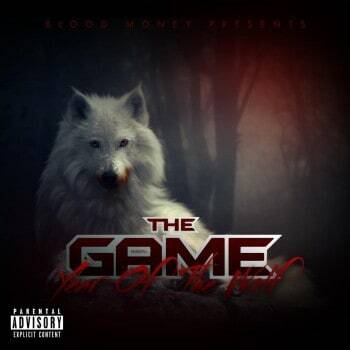 Nothing more to say but another dope album by The Game.